Have a cracking time at Berlin’s Christmas Markets! 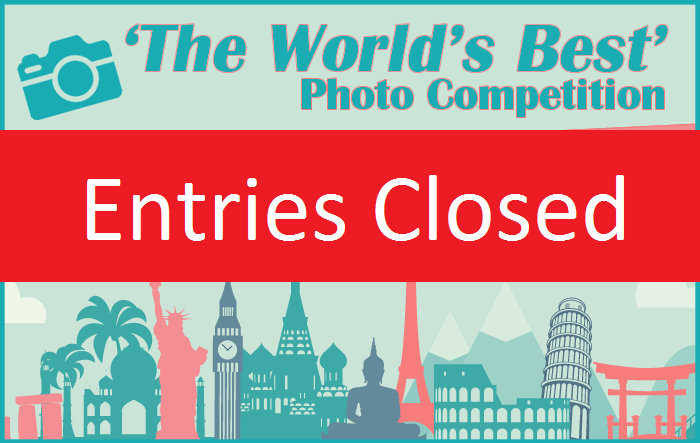 ‘The World’s Best’ Photo Competition! – NOW CLOSED! Competition now closed – thanks for all of your entries! We are currently undertaking the judging process and winners will be announced shortly…. We’re always interested to hear about our customer’s exciting trips and adventures as we set up their travel insurance before they head off and enjoy all that the world of travel has to offer, but we rarely see the photos of the beautiful places they visit and the exciting things they do! We cover travellers of a wide range of ages, with all kinds of travel plans, including working holidays, one-way emigration, gap years and older travellers. We’d love to take a look at what you’ve seen and experienced as you travel, to transport us away from our office and provide travel inspiration and enjoyment for a wider audience to appreciate (you don’t need to be a Go Walkabout customer to enter, but we’d love to provide you with a comprehensive and great value policy for your next big adventure. Get a 10% discount code here). One of the beauties of today’s highly portable and user-friendly digital cameras and mobile phones is that it is easier than ever to capture great photos of all the things you do, places you go and scenery that you enjoy, on the move. We all have those favourite travel photos that we have loved to share with others on social media, or print, frame to put on the wall and take a look at when we want to remember that perfect place and moment in time. We’d love to share your favourite travel photo with others, and also give you a chance to win a fantastic prize, that will undoubtedly be very useful when you aim to snap your next epic travel shot! We’ve also got some fantastic runners-up prizes up for grabs that will all enhance your future travels, and give you an extra spring in your step as you hit the road once more. Your chosen photo/s to submit could be a spectacular view, a great wildlife photo, a stunning shot of a famous landmark or beautiful architecture, or maybe an action shot of an adventurous sport or activity. They could have been taken anywhere in the UK or abroad, the world’s your oyster! 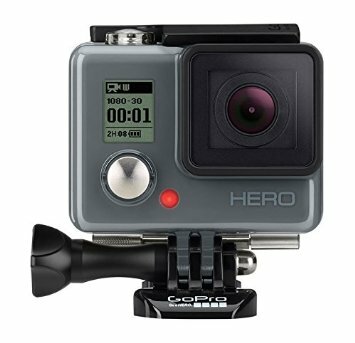 1st Prize – GoPro HERO Camera – This popular, iconic all-action camera makes it easy to capture and share your world, no matter where you are, or what you’re up to! Featuring high-quality 1080p30 and 720p60 video, the HERO includes user-friendly features such as Quik Capture and Burst Photo – which captures fast-action sequences at up to 5 frames per second. It is wearable, gear-mountable and integrated into a rugged housing, which is waterproof to a depth of 40 metres. This fantastic prize will help you capture high-quality photos and videos on your travels, and is lightweight and portable enough to enable you to pack up and GoPro! Travel insurance is essential protection against the loss or theft of your valuables – but it is clearly preferable to prevent them getting lost or stolen in the first place! These practical, hard – wearing and innovative garments offer invaluable places to store your important travel possessions such as a passport, cash and credit cards and mobile phones. 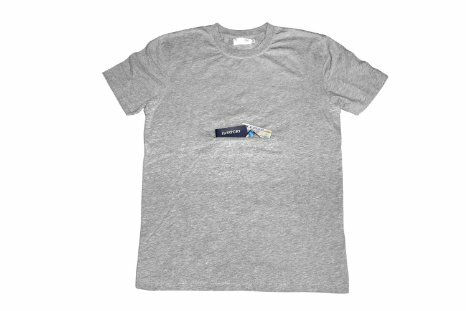 They are made of 100% cotton, and are light and comfortable, even when the cleverly placed pockets are full. 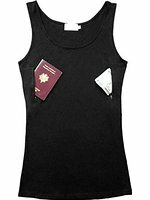 More than 400, 000 travellers are pick-pocketed each year, so it makes sense to take the precaution of wearing one of these items of clothing, to minimise the risk of losing your valuable possessions, as they are cleverly and comfortable concealed about your person. Take your pick from which one you prefer, if you win 2nd prize. 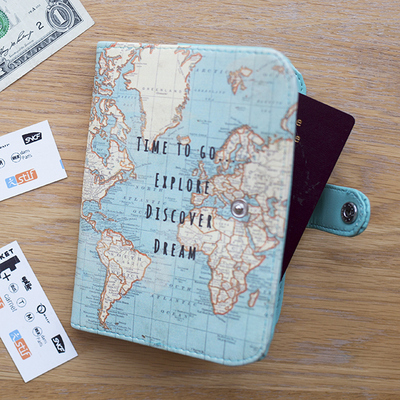 Clever Travel Companion website – for their blog, products, and reviews. Buy products in the UK from Amazon for quicker delivery and cheaper shipping costs. 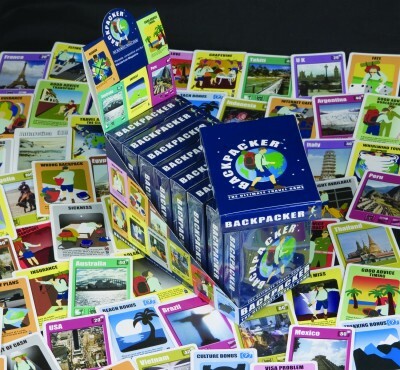 3rd Prize – Backpacker: The Ultimate Travel Game – A fantastic pocket-sized game for 2 to 6 players, and just like travelling, it’s fun, exciting, fast changing and very addictive. “Portable, competitive and fun so stick it in your backpack for fun on the road” Wanderlust Magazine. Does the photo inspire you to travel? Is it a great photo in terms of content, composition and eye for detail? Does the photo fulfil the brief of ‘The World’s Best’? We’re looking for originality, creativity and that indefinable magic that sets your picture apart, and really does showcase the best travel experiences that the world has to offer. The winning photos will be selected by a panel of judges. So that everyone can see the photos and videos that get sent in, we will have an album pinned to the top of our Facebook Page. Feel free to like and share photos, but remember that our winners are chosen by an independent panel of judges, not by voting. Good Luck to everyone who enters, and we look forward to seeing your photos!